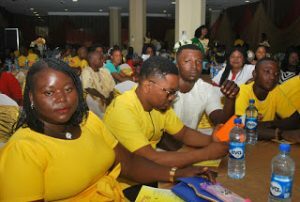 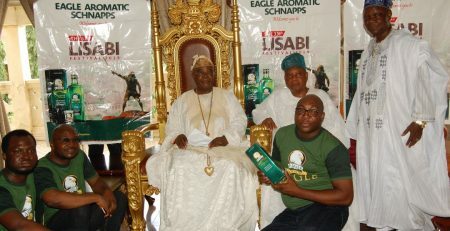 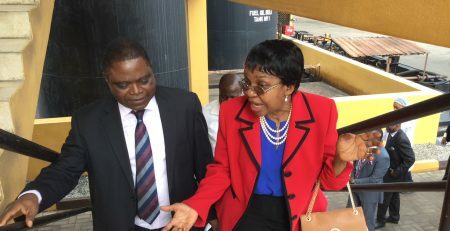 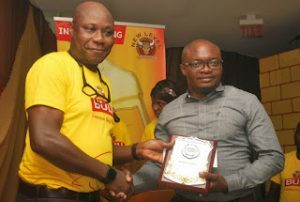 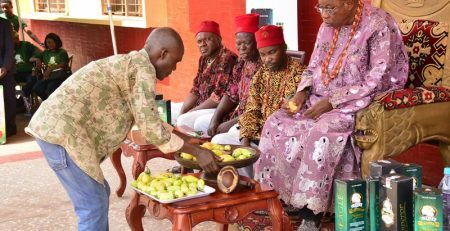 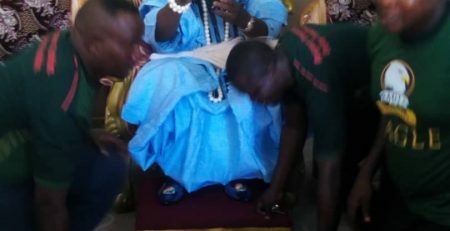 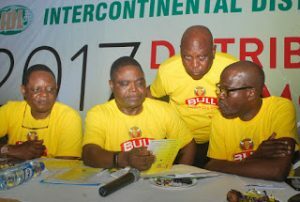 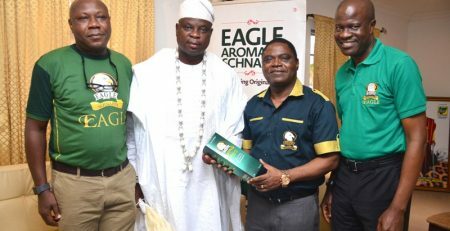 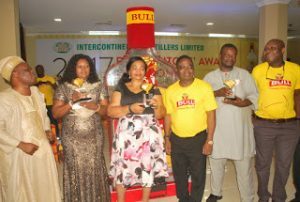 Intercontinental Distillers Limited; makers of Chelsea Dry Gin, Action Bitters and Veleta sparkling Fruit drink have held their annual Distributors’ award Programme in Abeokuta. 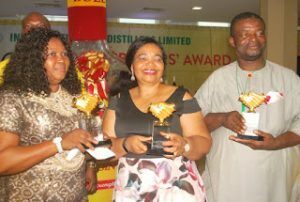 The Award ceremony is designed to appreciate the efforts of their Distributors who played a major role in getting their products to the final Consumers. 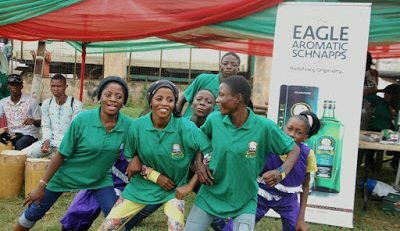 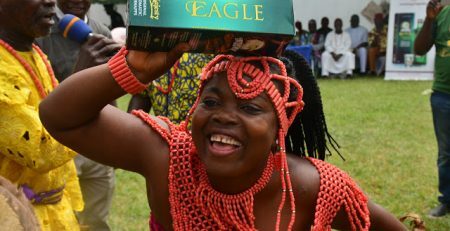 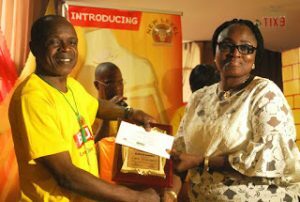 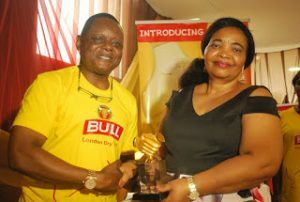 Mrs Yemisi Adewusi, MD of YTT Distribution LTD and wife of popular Film Maker Gbenga Adewusi, emerged the Company’s overall best Distributor going home with mouthwatering packages as reward for her performance while Emma Ogbata & Sons and Ogbohu Enterprises came 2nd and 3rd respectively. 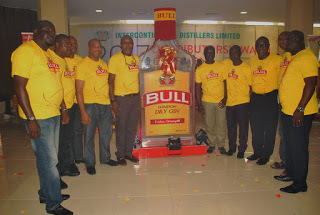 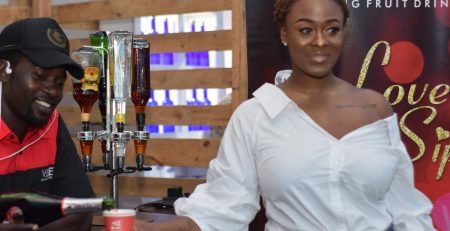 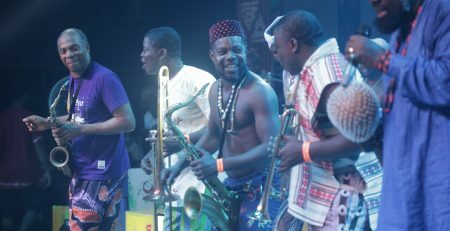 Intercontinental Distillers Limited also used the platform of the Awards to unveil the repackaged Bull London Dry Gin and launch of the new DeRok Chocolate Flavoured Liqueur. 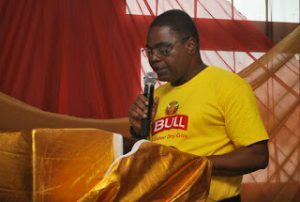 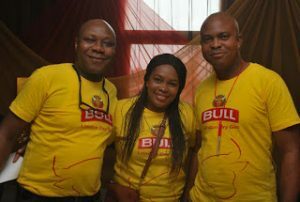 Mr. Mobolaji Alalade, Head of Marketing said these Brands will bring excitement and inspiration to Consumers. 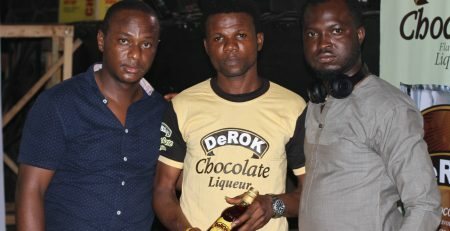 He added that the Bull London Dry Gin has been formulated with extra strength while Consumers who take the DeRok Chocolate will be indulging in a rich chocolaty experience.